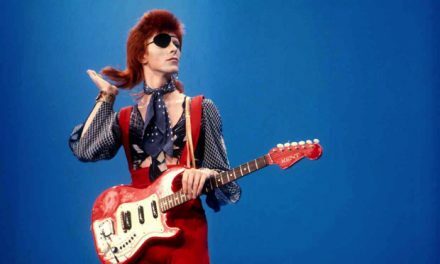 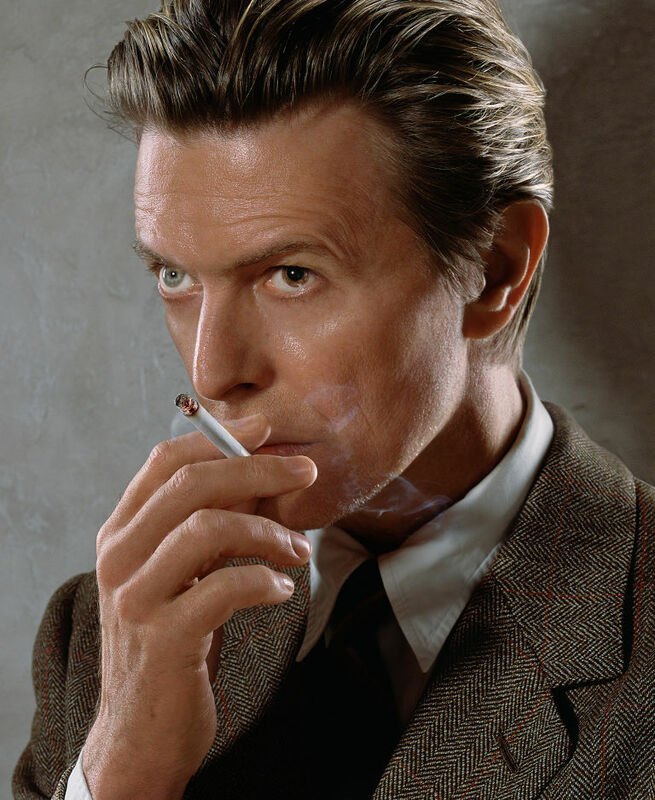 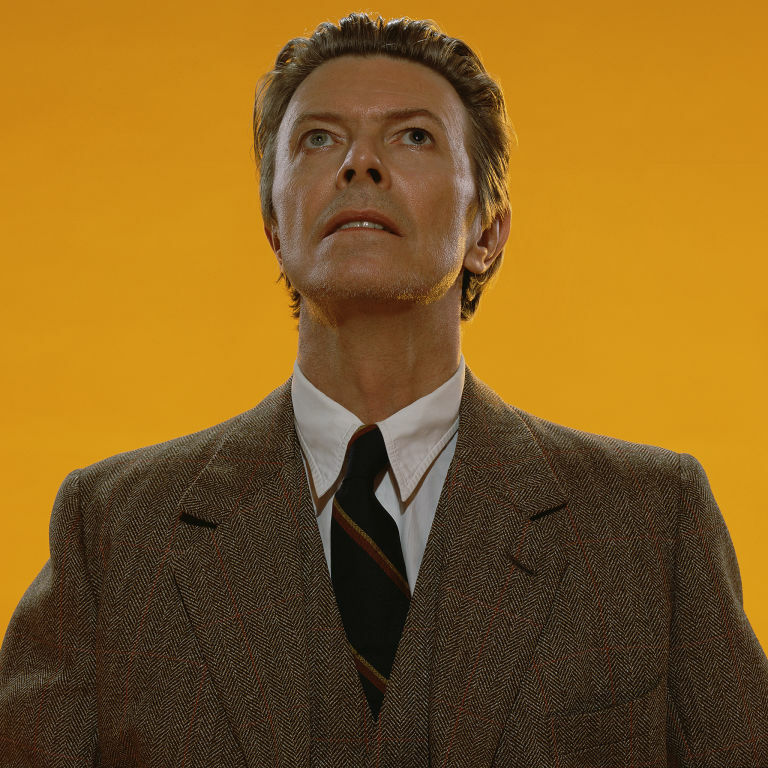 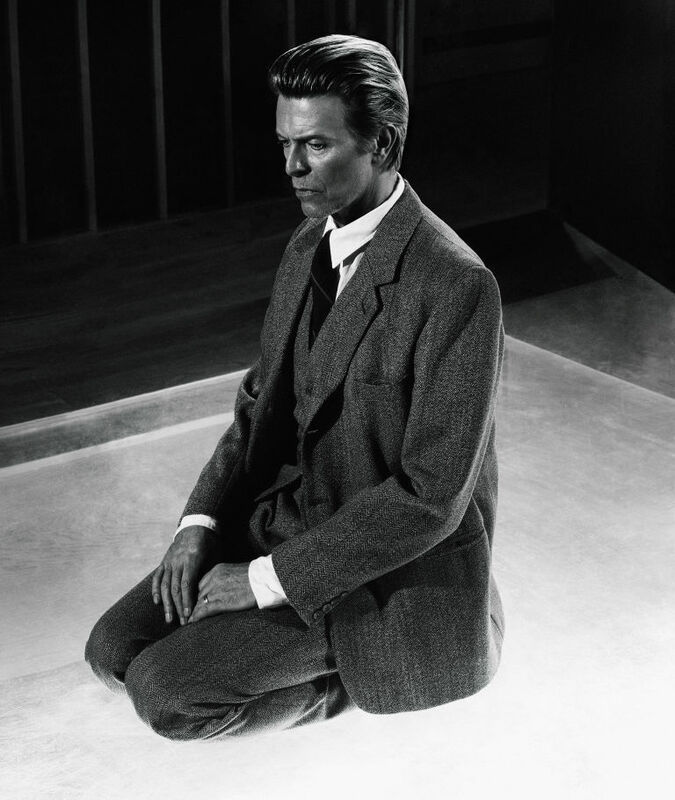 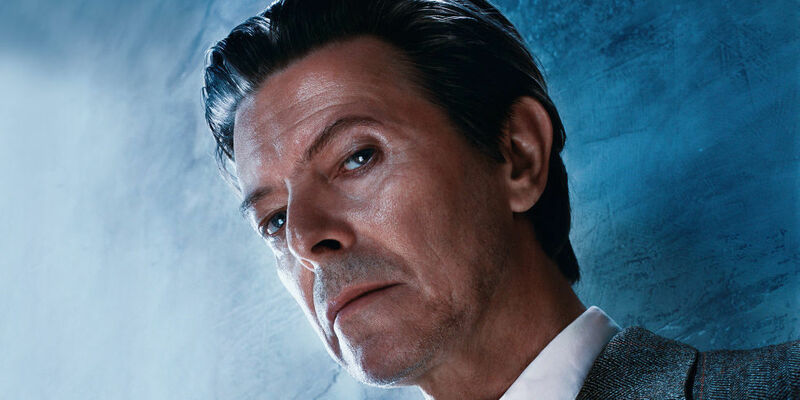 When David Bowie passed away earlier this year, the world lost a visionary artist. 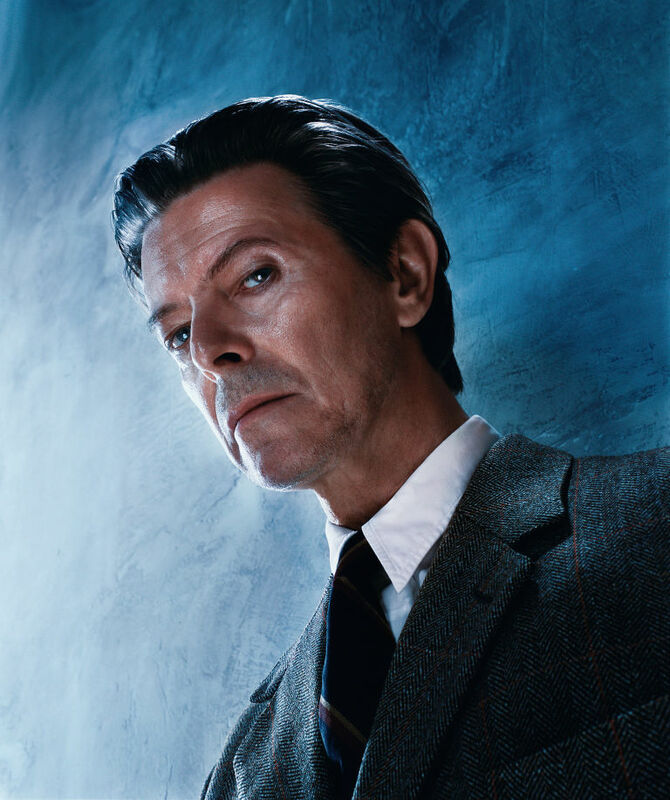 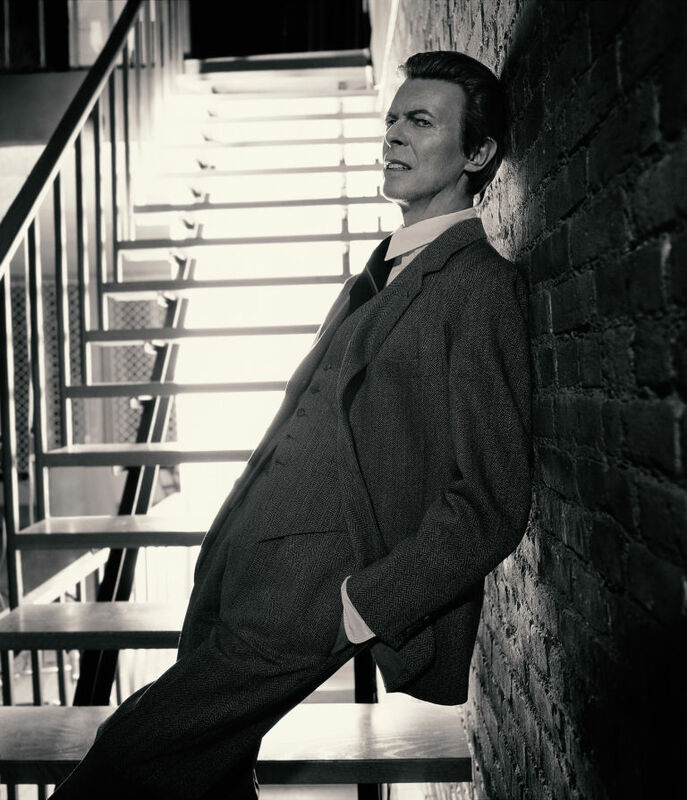 In tribute to his memory, photographer Markus Klinko is sharing previously unseen images he made of the pop culture icon for his new exhibit, Bowie Unseen, currently in galleries worldwide. 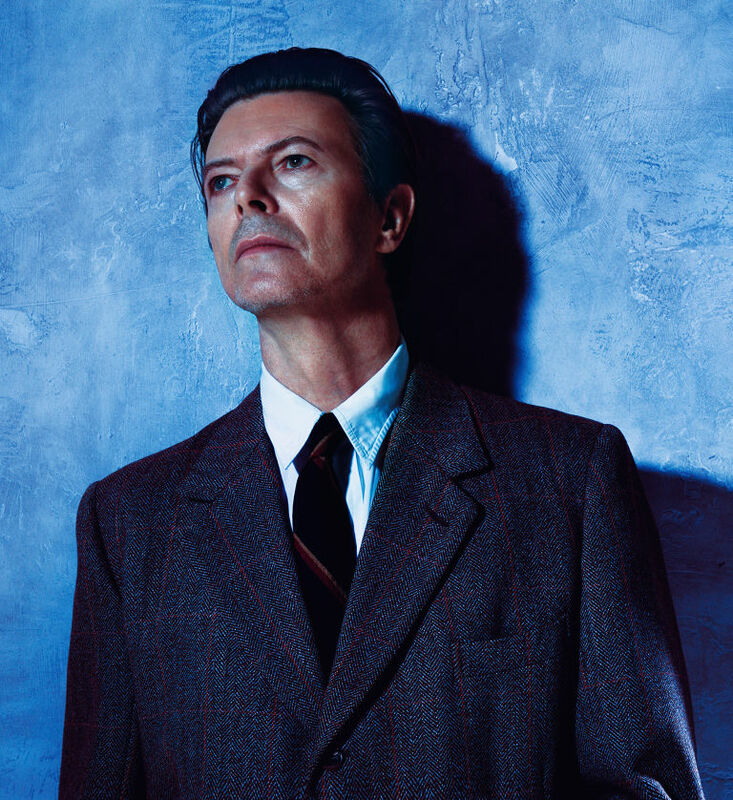 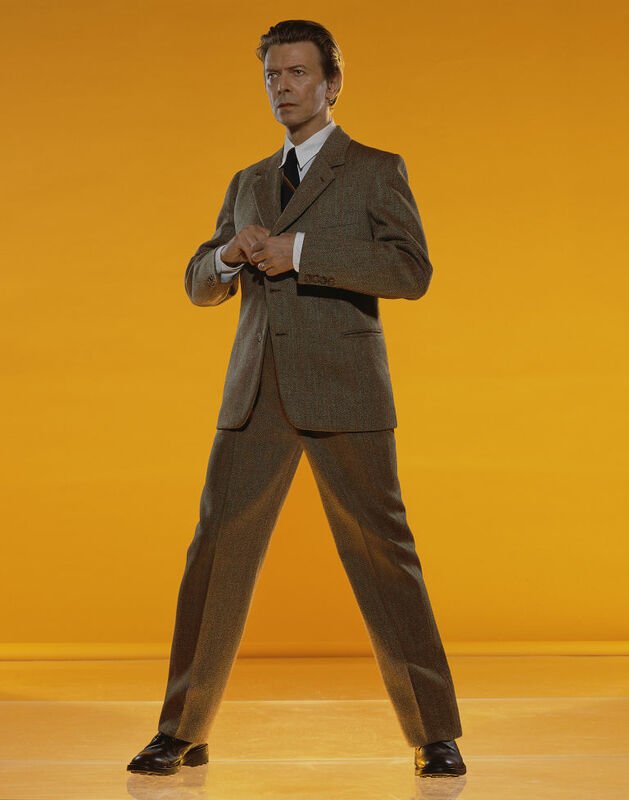 Bowie and Klinko met in 2001 when Klinko was shooting Bowie’s wife Iman’s book cover and was so impressed with the photographer’s work that he invited him to shoot the album cover for Heathen. 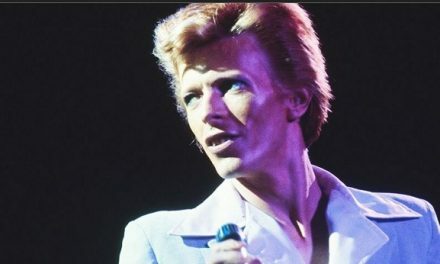 The two then worked together on several occasions over the course of 15 years. 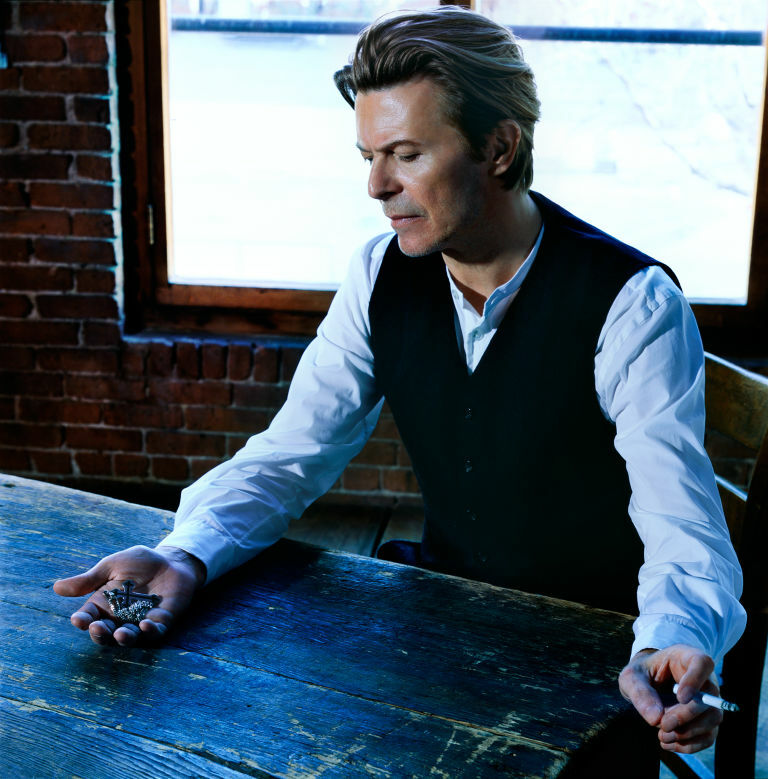 Klinko has partnered with Gabrielle’s Angel Foundation for Cancer Research on the project and will donate a selection of the prints to the Foundation for an upcoming auction to raise money for cancer research.